But now, they’re aiming to find new ways of keeping us awake at night, this time via the growing digital streaming market. 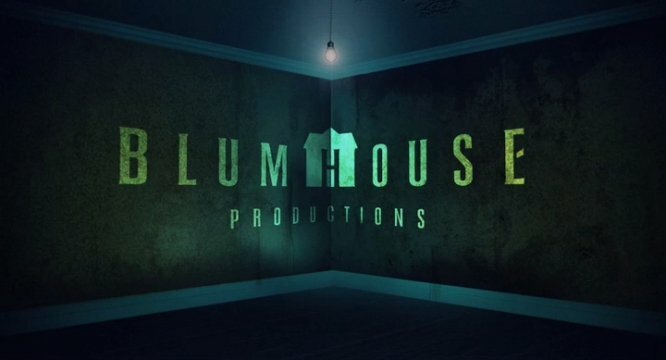 In fact, they’re pairing with the immensely popular platform Hulu for an anthology series known as Into the Dark, which will premiere a new episode every month over the course of a year. What’s more is that each installment will be feature-length, so expect to be in for a well-rounded viewing experience whenever you tune in. “The Body” will be the first to roll out on October 5, and is said to deal with Los Angeles’ selfie culture. Based on Paul Davis’ short film of the same name, Rebecca Rittenhouse, Aurora Perrineau, David Hull and Ray Santiago are set to star. From the sound of it, Into the Dark will be one to keep an eye on. But will you be checking it out? Let us know in the usual place below!